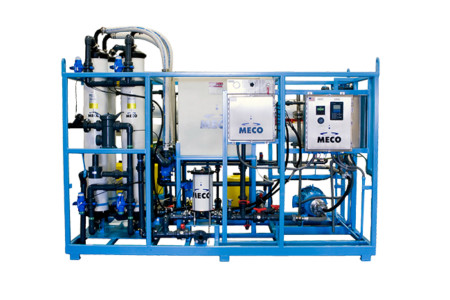 As you can see, MECO has a long history of striving for excellency, innovation and customer satisfaction. 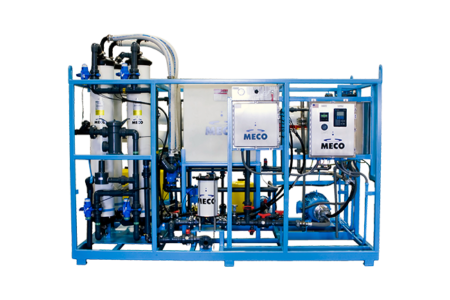 The founder of MECO, John Pottharst, paved the way when he patented the most efficient method of purifying water at the time. 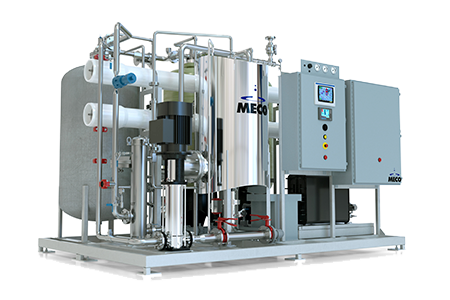 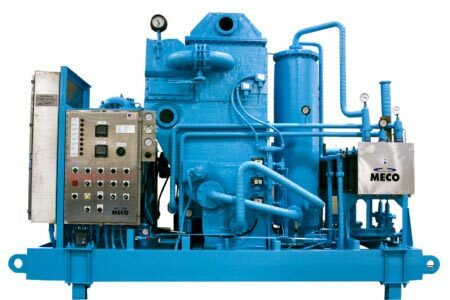 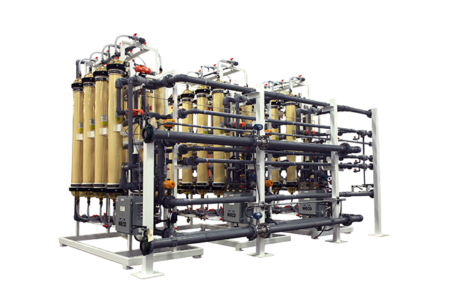 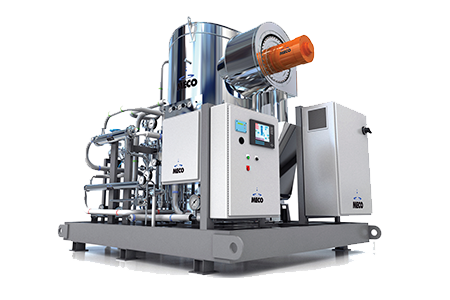 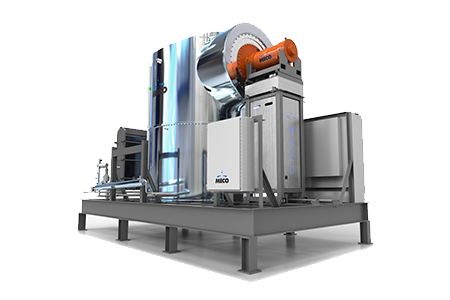 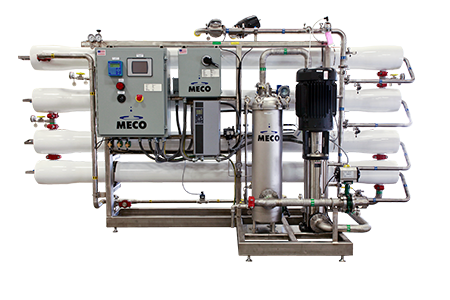 With thousands of installations worldwide and over 25 patents in water purification technology, MECO has maintained Mr. Pottharst’s goal of leading the water purification industry in state-of-the-art technology and solutions. 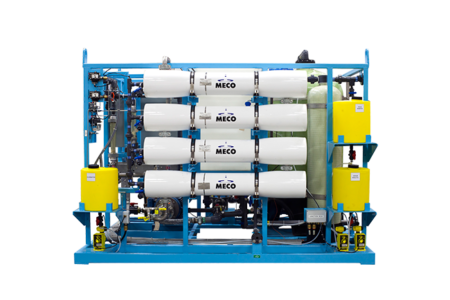 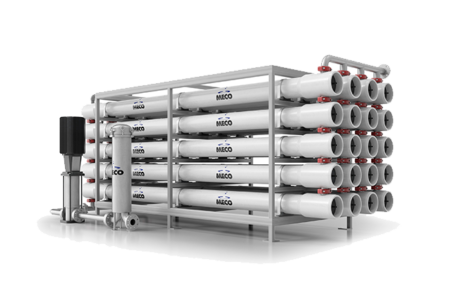 As we are celebrating our 90th anniversary, MECO continues to provide our customers with the broadest base of innovative water purification solutions available.